The General Pharmaceutical Council (GPhC) today published updated guidance for online pharmacies. The new guidance (found here) is aimed at pharmacy owners to help make sure that people can only obtain medicines from online pharmacies that are safe and clinically appropriate for them. This comes following a GPhC-commissioned research which found that 25% of people say they are likely to use online pharmacies in the future, but 50% of those unlikely to do so have concerns about the safety of online pharmacies. “I would strongly urge patients and the public wanting to obtain medicines online to only use online pharmacies registered with us, to protect their health,” he added. 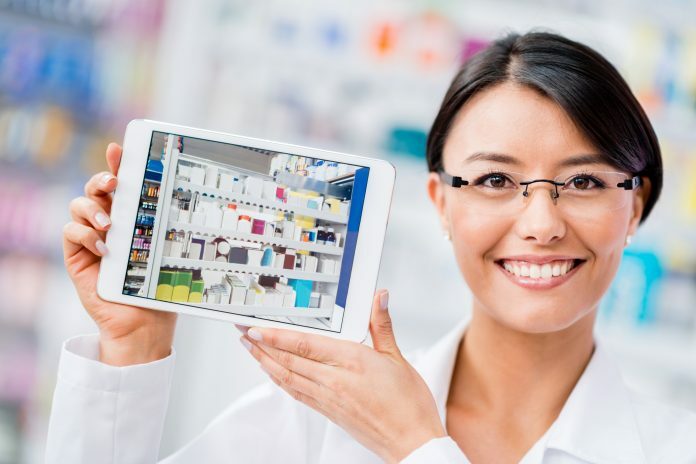 “However, there are certain aspects which will require all online pharmacy websites to assess the fundamentals of how they operate, what they supply, who provides the service and how their websites are set up,” he added.